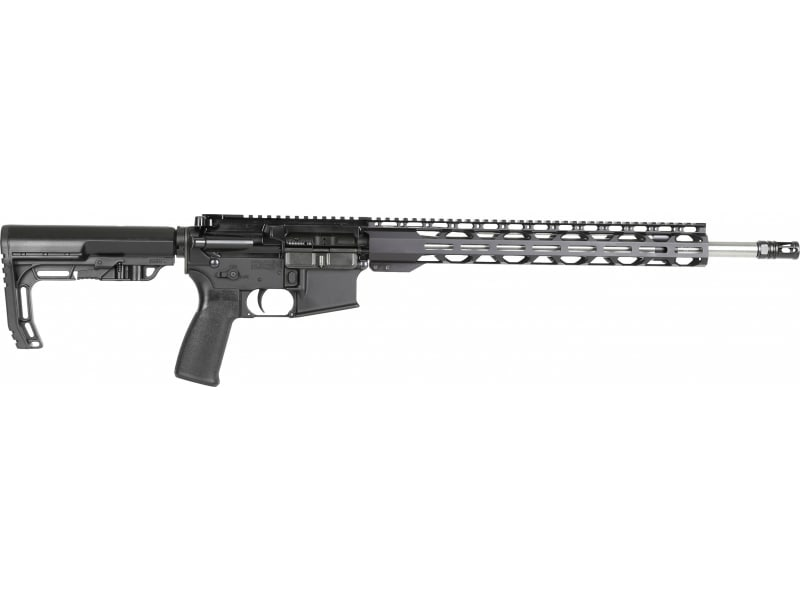 RF FR18-223W-SS-15MHR 223WYL Rifle M-Lok 16"
Radical Firearms FR18223WSS15MHR: The Radical Firearms 18" Medium Contour .223 Wylde AR rifle uses MIL-STD Upper and lower receivers along with our 15" MHR free-float rail system for increased accuracy, keeping your hands cool, and giving you plenty of room for accessories. 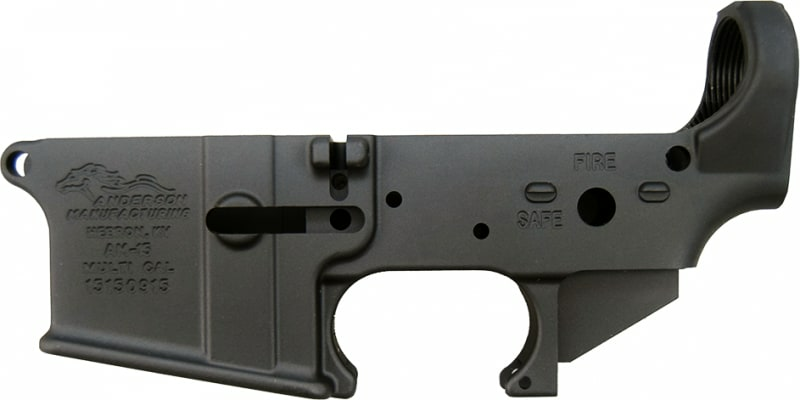 It utilizes a 416 stainless steel barrel with an A2 flash hider and a Mission First Tactical Minimalist stock. Mossberg 28063 Patriot Super Bantam 20"
Mossberg 28066 Patriot Super Bantam 20"